Julia Baird, author and half-sister to John Lennon, is bringing Liverpool to Bloomington. Baird will appear Friday with the Mersey Beatles, a Liverpool-based Beatles tribute band that has served as the resident band at the Cavern Club, where the Beatles got their start in England. To celebrate the 50th anniversary of the album “Sgt. Pepper’s Lonely Hearts Club Band,” the band will perform the entire album live, along with other famous hits. Baird considers the Mersey Beatles one of the best tribute bands still performing. “They’re representing the Beatles, but at the same time, they’ve still got their own personality,” she said in a recent phone interview. The best Beatles tribute bands, she said, are able to keep the music alive by replicating the harmonies and styles that helped make the band famous. 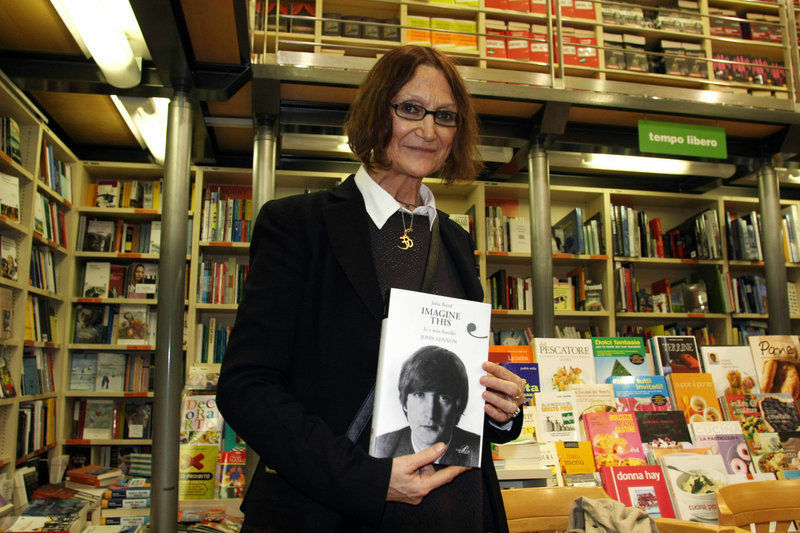 Baird has written books about Lennon and about her family’s struggles growing up in Liverpool and dealing with both fame and tragedy. 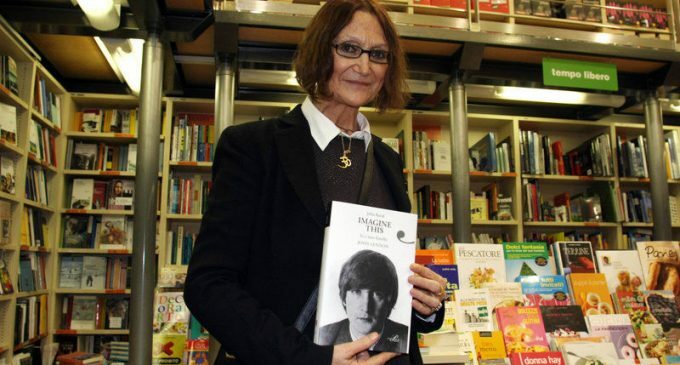 Her most recent book is “Imagine This: Growing Up with my Brother John Lennon.” As young children, she said, music was a constant in their lives. “Mother had always played an instrument,” she said, and John started learning from her. “Father was an opera buff. He loved opera and sang along with everything, and had music going on in the house all the time.” As a pre-teen, she said, John started learning from their mother to play the banjo. “John sort of morphed into a musician from what was going on in the house already,” she said. Baird herself wasn’t much of a musician, she said — “I played the violin very badly” — but the environment still gave her a love and appreciation for music that she’s carried with her throughout her life. Touring in the U.S. is a treat for her, she said, because audiences are more able to stand up, dance and be a part of the show. In some United Kingdom venues, she said, security doesn’t allow that kind of behavior. She also encourages concertgoers to learn more about the Beatles and their place in the history of music by talking about the Cavern Club in Liverpool, and Cavern City Tours, which creates Beatles tour packages for fans around the world. Tickets to Friday’s 7:30 p.m. show at the Buskirk-Chumley Theater range from $10 to $45, with student and youth discounts and VIP packages available. For more information, visit www.bctboxoffice.org.